Transformers Age of Extinction looks to be a hit by the first viewing of the new exclusive trailers below. One thing Transformers is known for, which is why we are able to post this on AutomotiveAddicts.com, is the cars. Yes, FAST cars. 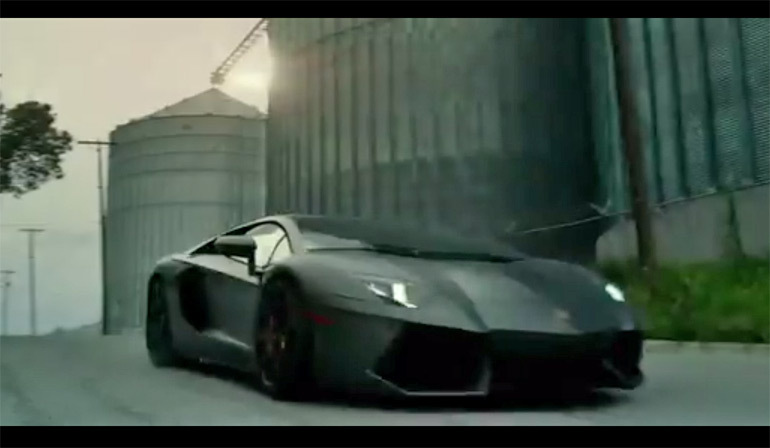 We get a few supercars in the mix – that’s the Michael Bay style that we are used to. Hit up the trailers and mark your calendar for Transformers Age of Extinction release date of June 27th.